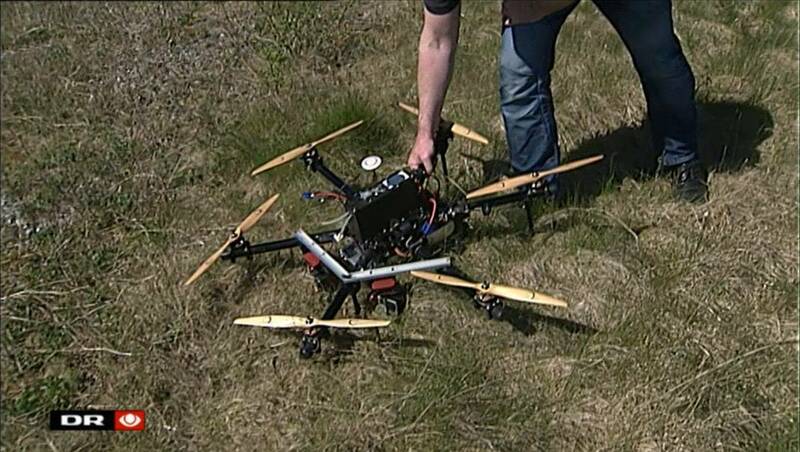 DataFromSky and RCE appeared in Czech TV last thursday! We were covered as part of Cesty k úspěchu (Ways to success) – a series about new successful Czech entrepreneurs, currently in 11th season. The series is produced by Prima TV and sponsored by Komerční Banka. Marek Vašut, a popular Czech actor, is doing the interviews. At the series’ website is a loose transcript of the interview (Google translate). A few parts are missing, though – eg. the funny relationship between founders: Aleš was supposed to teach David at a robotics course, but the actual flow of knowledge was not unidirectional. That’s when the idea of starting RCE Systems appeared first. DataFromSky came later. As before in Denmark, logos are dutifully blurred by the broadcaster, but you can see our footage and the interviewer openly mentions DataFromSky. 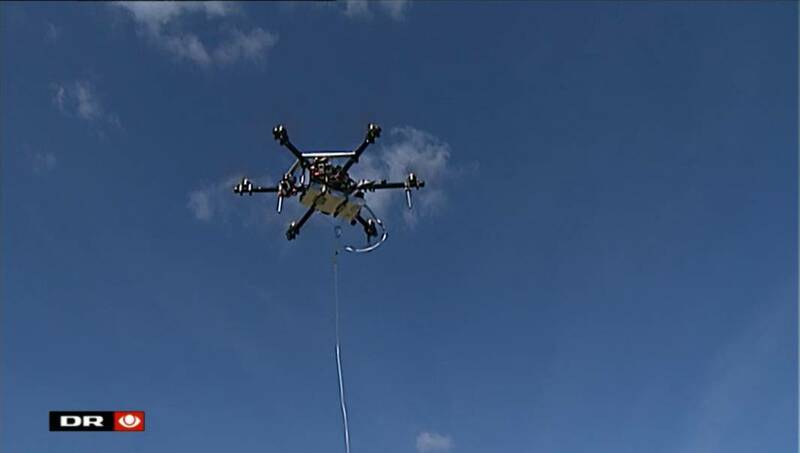 DataFromSky has in COWI an exclusive partner in Denmark and other Nordic countries since March this year. 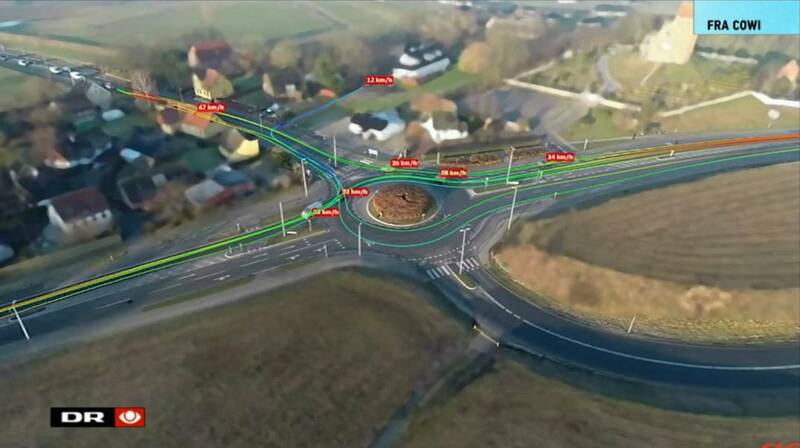 COWI’s use of drones for traffic data collection and analysis using DataFromSky has been now covered by DR, the Danish national broadcasting company. In prime time, no less! You can watch the evening news video. The drone part starts at 6:13. Apart from showing the drone operations and interviewing various officials (all in Danish), you can see a beautiful example of DataFromSky footage there, too – although with all branding zealously removed except for the television logo. The effect of now-implemented and released anonymization is plainly visible there nicely: In the TV low picture quality it looks almost as tilt-shift photography. This is also an opportunity to take a closer look at some real hardware used practically daily for traffic analysis recording. COWI mentioned this on their City Creators blog in article Droner flyver ind på nethinden (Drones fly into the view), where they previously introduced DataFromSky. They also mention that the commercial drone sector could employ as much as 15 thousand people just in Denmark – whether that figure also originates from the news video we do not know. An article titled “Světová stopa mladých českých podnikatelů” (The World footprint of young Czech enterpreneurs) was published by the startup competition Nastartujtese.cz across various media, both online and in print. The article showcases the top 3 projects of the last year’s copetition (we were second) and invites submissions to this year’s round. It’s great that traffic safety is taken seriously and that we are among the Czech companies that leaver some impact on the world. The two immediately reachable versions of the article are these by Podnikatel.cz and Peníze.cz, both in Czech. The article is scheduled to appear in print media within a few weeks, too.